BRIDGE, SPA & GOLF HOLIDAY. A uniquely positioned and highly rated adult only 4 star hotel, sitting between the Mediterranean and the Mar Menor, which boasts healing properties of its muds and clays, which have been famous for centuries. 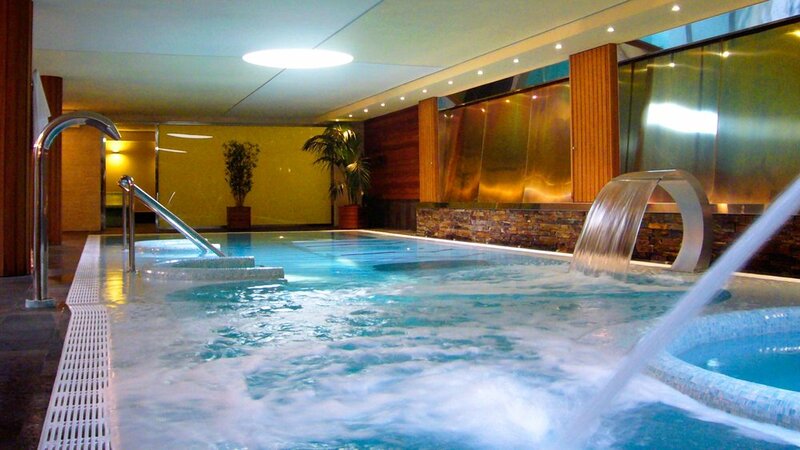 Spa facilities and swimming pools on site and a great position with shops, bars and restaurants close to the hotel. The bridge room available to us, offers stunning sea views across both the mediterranean and the Lagoon. Ranked by Trip Advisor 6 of 23 Hotels in La Manga del Mar Menor. 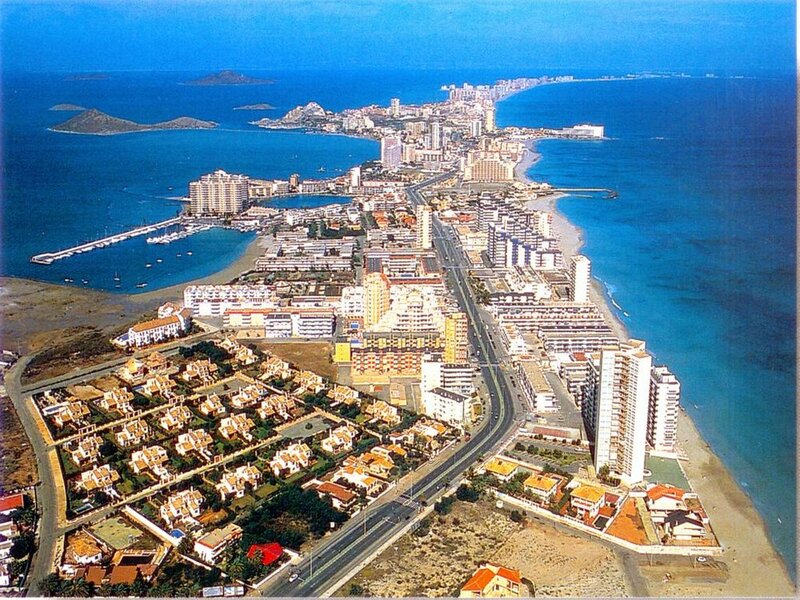 Just 25 minutes from Murcia airport and 5 minutes to the famous La Manga Golf Club. Some wonderful excursion are available to Cabo de Palos, Cartagena, Alicante Old Town and Murcia. All standard bedrooms are a good size with window to the bathrooms, sea view balconies, safe & tea/coffee facilities. Price includes group private airport transfers from Murcia, all bridge fees, master points & prizes. Directed and Hosted by Pat Maycock and Glenda Pelling. Two daily sessions, interesting seminars and or morning workshops. EBU master points awarded & bridge holiday vouchers to be won. Pre-Dealt boards & hand records available. Morning bridge is subject to minimum numbers. Pre-Dealt boards & hand records available.